Coming September 22, 2018. It’s that time of year again! The 14th annual Museum Day, sponsored by Smithsonian Magazine, is offering free tickets to more than 1,250 museums across the country. It’s a one day event, and the theme is “Women Making History”, honoring women in society who are trailblazers in the arts, sciences, innovation and culture, and emboldening others to be pioneers. 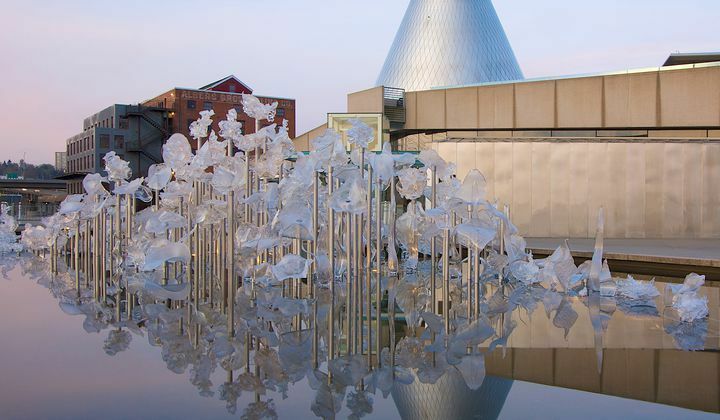 Here’s how it works: check out the link above to decide on a museum, like the Tacoma’s Museum of Glass (pictured above), and complete the form to get a free ticket for you and your best buddy. So many choices from art, science, history, industry, gardens, and zoos – select wisely because you only get one ticket per email address!